Keyboard scrolling full screen One Page portfolio for front-end dev, Luca Casati, from Brianza, Italy. Ciao! My name is Luca Casati, but everybody calls me Luke. 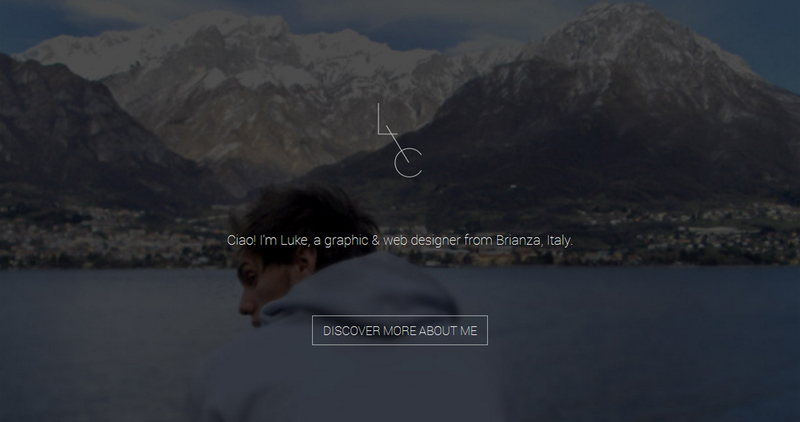 I'm a self-taught graphic & web designer born and living in Giussano, a small town near Monza. Currently I’m employed in Logotel, a Milan-based service design company.